At our award-winning facility, our ASE Master certified technicians know how to find the true cause of your vehicle’s problems, and provide the right solution—the first time. 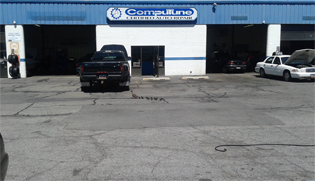 At Computune Certified Auto, we offer a 3 year/50,000 mile warranty on all in-state parts and labor. We also offer a 24 month/24,0000 mile nationwide warranty, honored at more than 30,000 repair centers across the country. 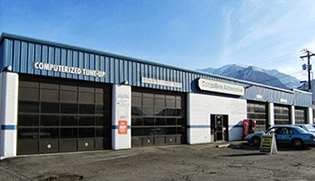 Located in Provo Utah, we enjoy providing reliable, honest service to those in need of quality auto services. Our individual techs average 17 years of experience, and are ready to provide the help you need to get your vehicle running smoothly again. 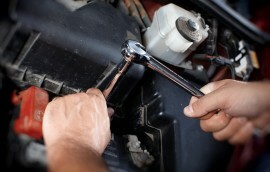 Our broad list of services includes towing, AC Services, engine maintenance, and more. We even offer free nationwide roadside assistance with any service over $25. Check to see what we can do for you! 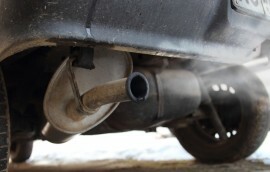 It’s that time of year to get your vehicle inspected to make sure it meets state safety requirements. Our ASE Master Certified Technicians can inspect your vehicle fast while you wait. Transmission acting up again? Our award-winning team at Computune Certified Auto would be happy to look at it. All repairs come backed by our exceptional limited warranty. At Comptune Certified Auto, we are proud to claim that each of our mechanics is certified by the Institute for Automotive Service Excellence. 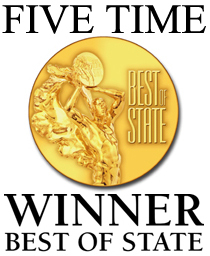 In business since 1984, our shop is a five-time winner of the Best of State award, and is fully stocked with the latest tools, equipment, and repair information. We are committed to performing only quality work on each vehicle that comes in our garage, which is why our repairs comes backed by warranty. 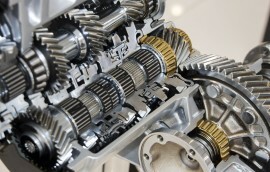 We offer a 3 year/50,000 mile warranty on all in-state parts and labor, and a 2 year/24,000 miles nationwide warranty. Bring your car in—we’ll find what’s wrong with it, and get you back on the road.